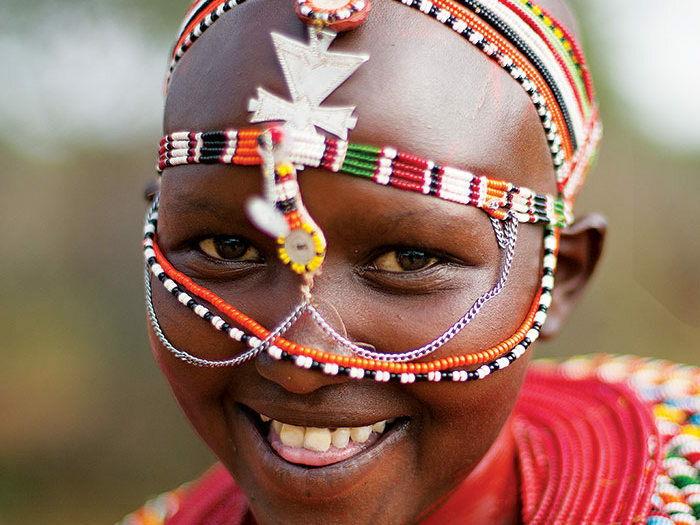 The allure of Kenya is legendary, and this 8-day safari captures its true essence. 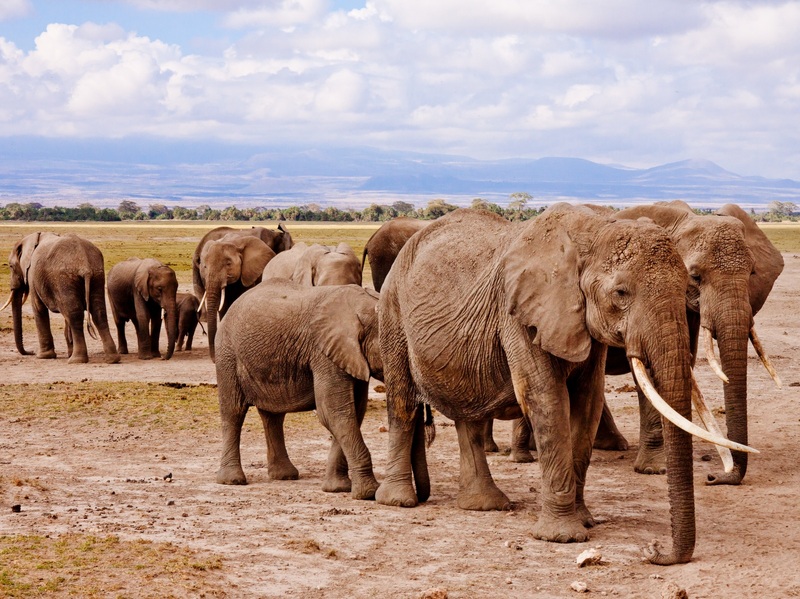 Marvel at Amboseli’s famed elephants; lose yourself in the romance of Meru and be awed by the finest wildlife viewing in the world in the Masai Mara. We believe that to travel responsibly, a portion of our tour cost should benefit communities where it’s most needed. 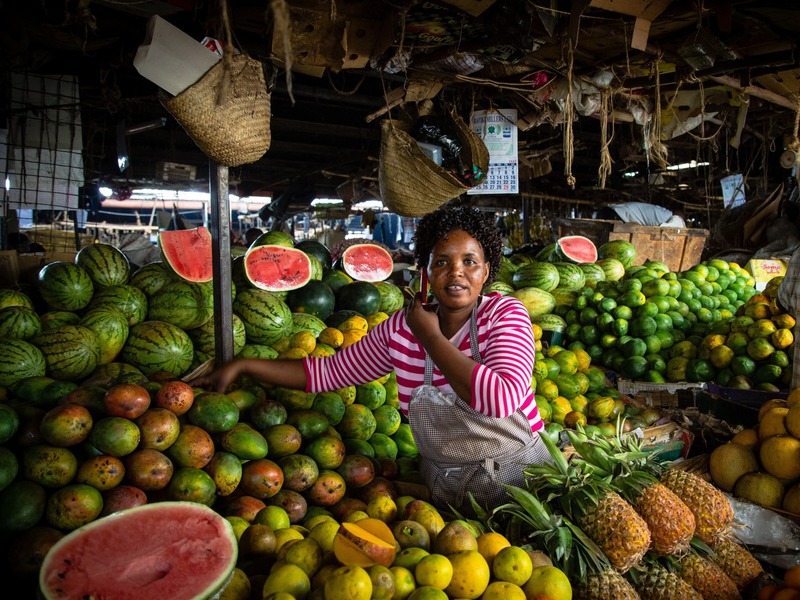 For this trip, we will donate to Global Partnerships—which invests in microfinance institutions, social business and cooperatives in Kenya and other countries in Sub-Saharan Africa. Arrive Nairobi, Kenya – about 300 miles (480 km) northwest of Mombasa, Kenya’s major port on the Indian Ocean. The city originated in the late 1890s as a colonial railway settlement, taking its name from a water hole known to the Maasai people as Enkare Nairobi (“Cold Water”). Adorned with modern skyscrapers, world class restaurants, fully equipped hospitals, modern shopping malls, schools, abundant private and public transportation, and universities and colleges that provide local and international curriculum – you will find it all in Nairobi. Transfer to your hotel upon arrival for a welcome dinner and an evening at leisure. 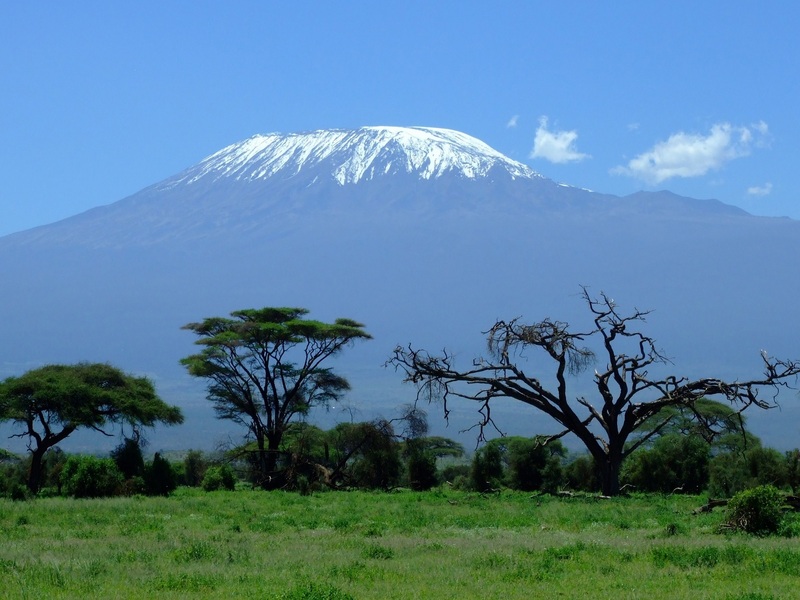 Fly in your small plane to Amboseli National Park – famous for its large population of over 1000 resident elephants and for its scenic beauty with the backdrop of the world’s highest free standing mountain, snow-capped Kilimanjaro. Enjoy the lush green wetlands in this otherwise dry area, making Amboseli National Park one of the best wildlife-viewing areas on the planet. Spend the afternoon on a game drive exploring this 30,000-acre wilderness conservancy. 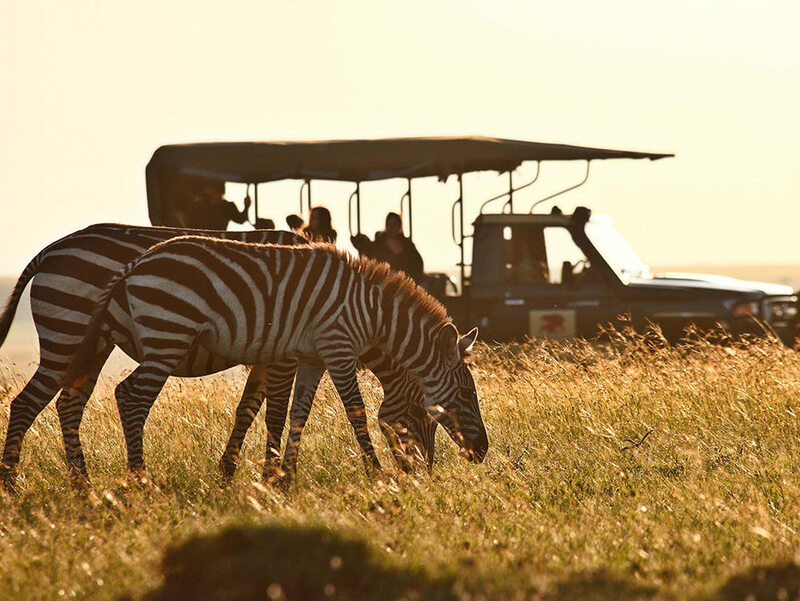 After a bush breakfast, explore Amboseli National Park from the comfort of you r 4WD vehicle, taking in the elephants, giraffes, zebras, cheetahs and hundreds of bird species that roam the area. Head back to camp for lunch before exploring more of the conservancy by foot on a walking safari. Spend the evening at a sundowner in the bush. Rise early for a shared game drive before breakfast. 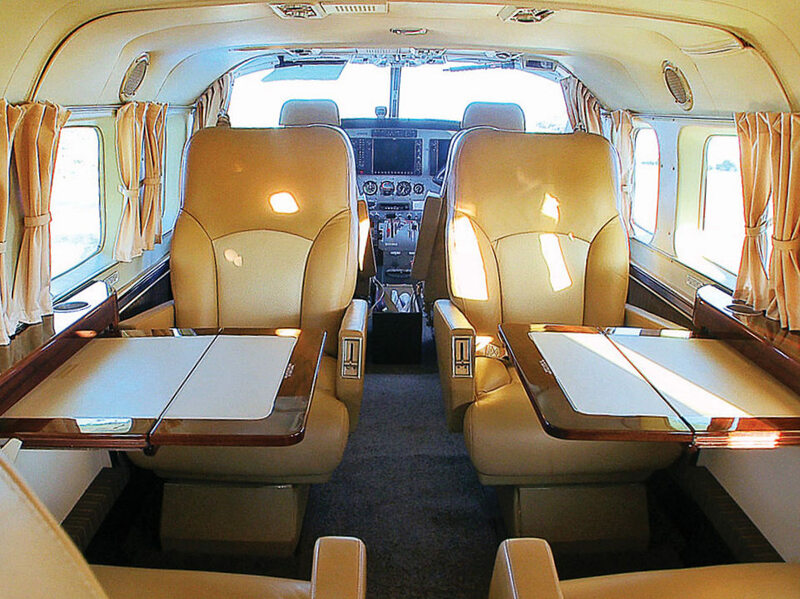 Then, board your private flight to Meru National Park to spend the afternoon either with a massage or on a shared game drive in the park. Meru National Park is famous for its large elephant herds, lion and birdlife (of over 400 species), as well as its rhino – the 370,000-acre park with adjoined Kora, Rahole and Bisanadi Reserves also incorporate a rhino sancutary, making it the ideal location to see them in their natural habitat. 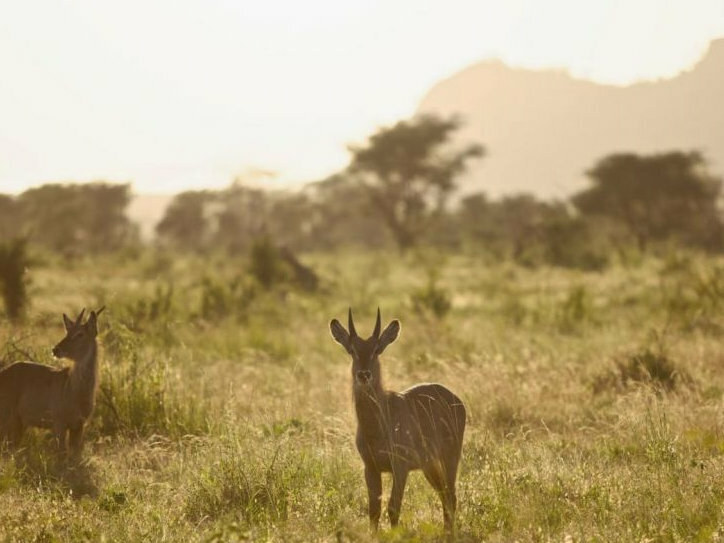 This park has more diversity of animal species than any other park in East Africa. 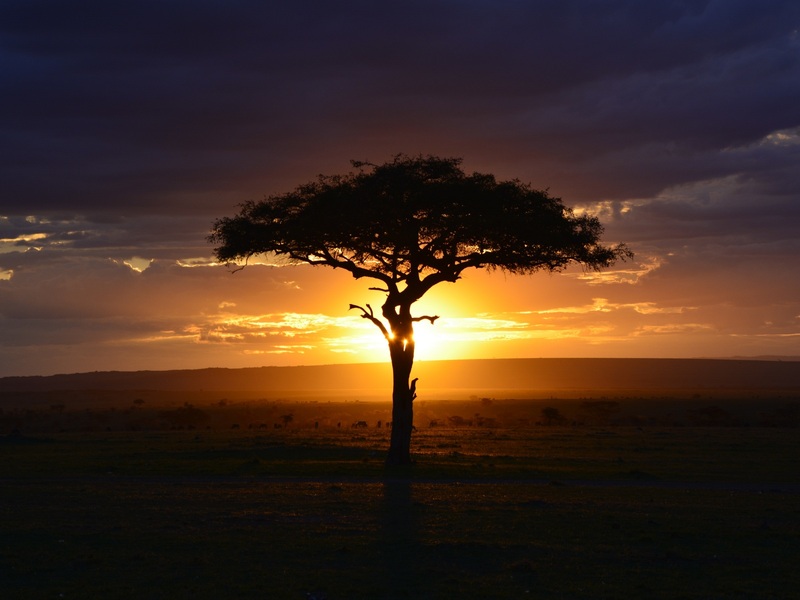 Today, embark on a shared game drive, relax at your camp, and enjoy a sundowner. Start the day with a nature walk in Meru National Park before boarding your private flight to the Masai Mara Game Reserve. Upon arrival, enjoy a game drive en-route to your accommodations. Evening at leisure. Rise and shine to an early breakfast before a full day in the Mara. Stop for lunch in the bush before visiting either a Maasai village or Embiti Primary School. End the day with a delectable farewell dinner. Enjoy breakfast on the banks of the Sand River before choosing to embark on another shared game drive, or simply relaxing at camp. After lunch, board your flight back to Nairobi for dinner. It’s goodbye to Kenya and on to another adventure! Spend another two nights at the Elephant Pepper Camp for further exploration of the Masai Mara. 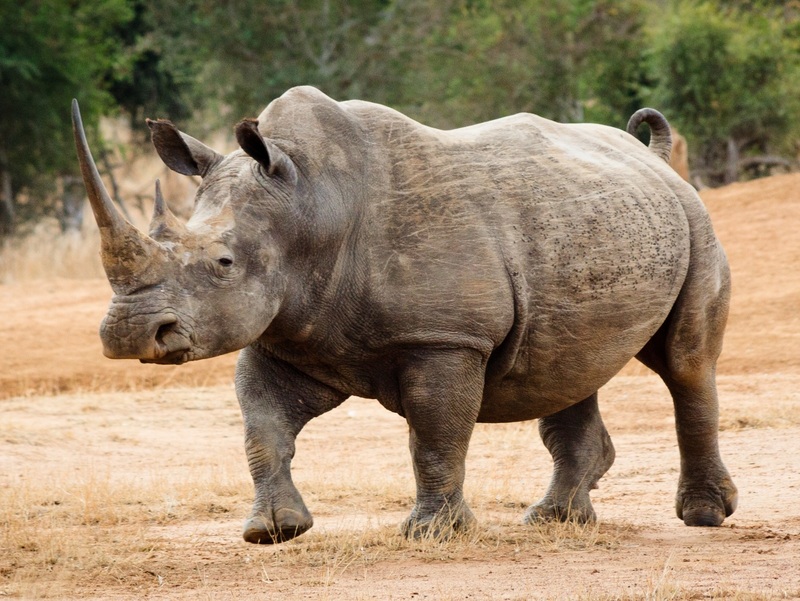 Enjoy game drives, guided walks, breakfast and sundowners in the bush, and cultural visits!